That makes it even more intriguing. 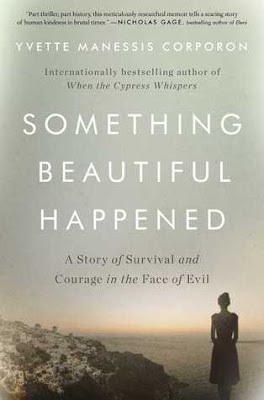 Something Beautiful Happened is one of the great book ever. The story about the great courage and survival in the face of the evil. I really like this motivating story at http://best-essay-writing-service.reviews/essaysupply-com-review/ website. It is the book that have both specific and universal. I really appreciate such a great article about courage. Keep sharing it to keep the other motivated and updated.